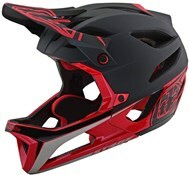 The Rampage Pro Carbon helmet from Fox is the pinnacle of their performance MTB products. 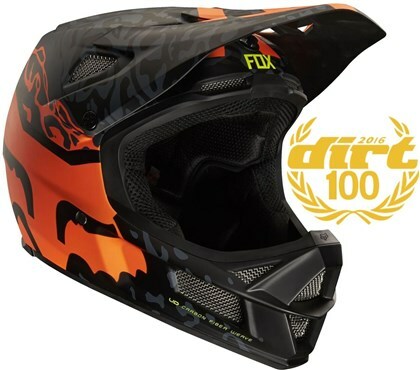 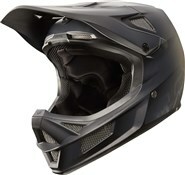 This quality full face helmet is packed full of comfort and performance features. 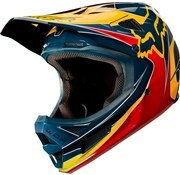 It's a lid that still shows up on podiums season after season. 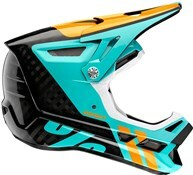 With 2 different shell sizes and 3 EPS dimensions you get a choice of options to find the right fit. 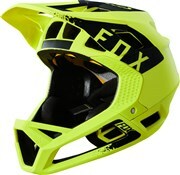 With less bulk and a classic design the Fox Rampage is a stunning lid. 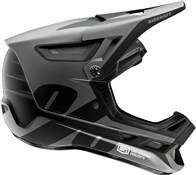 There are 17 vents and channels dotted around the Rampage Pro including large cutouts in the chinguard so you stay as cool as possible. 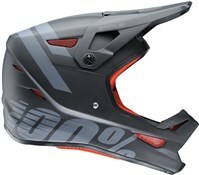 A key feature of this MTB helmet is MIPS technology. 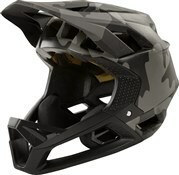 Mips is a low friction layer inside the helmet that works to reduce rotational forces from impacts.